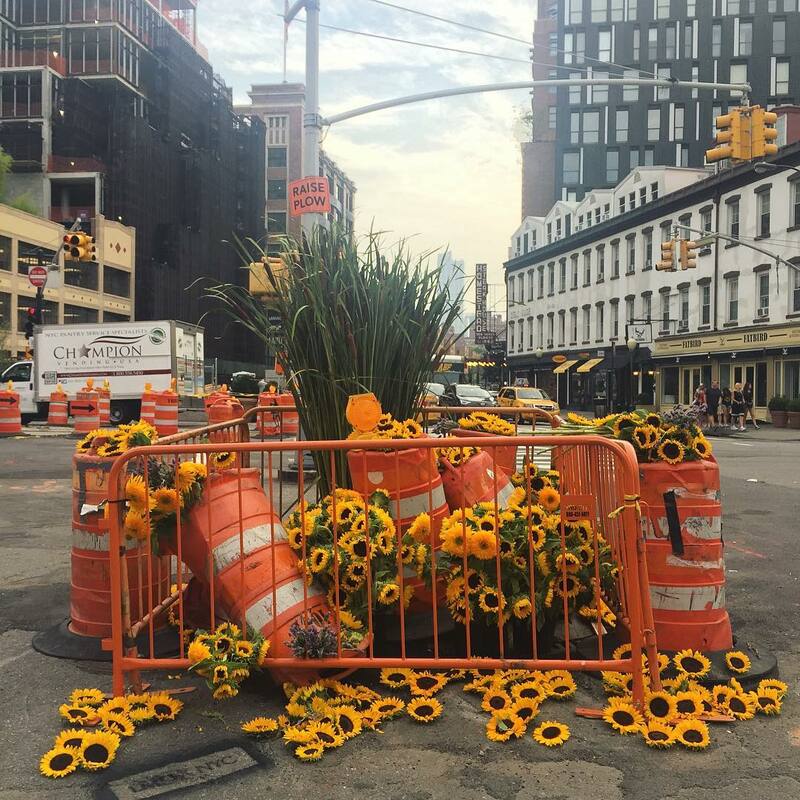 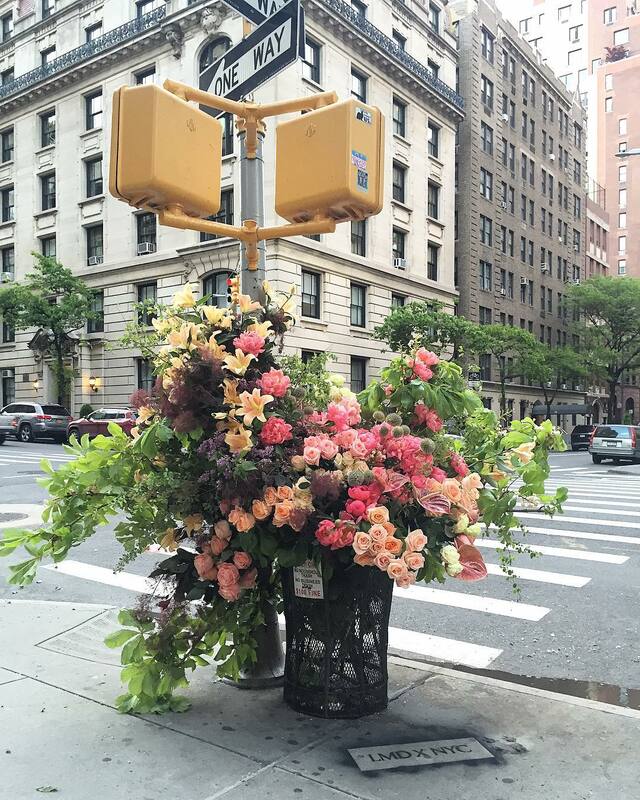 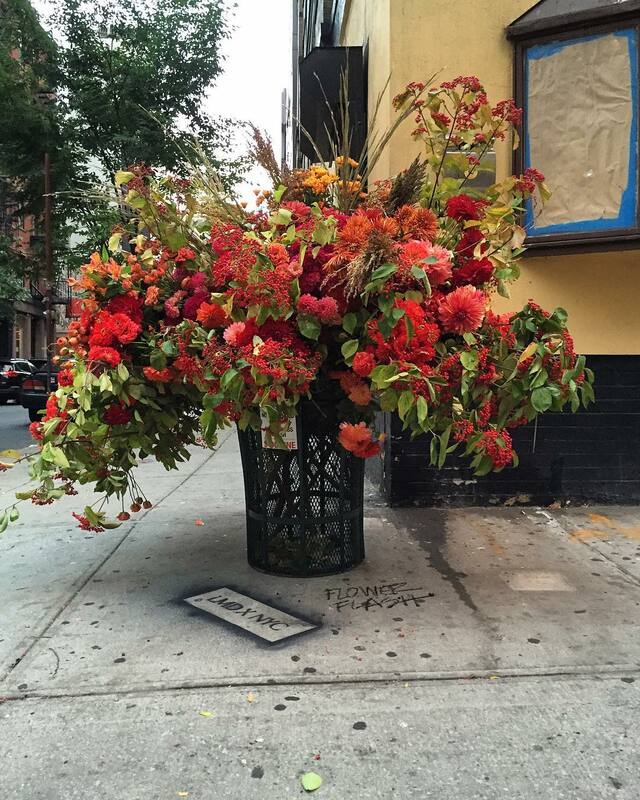 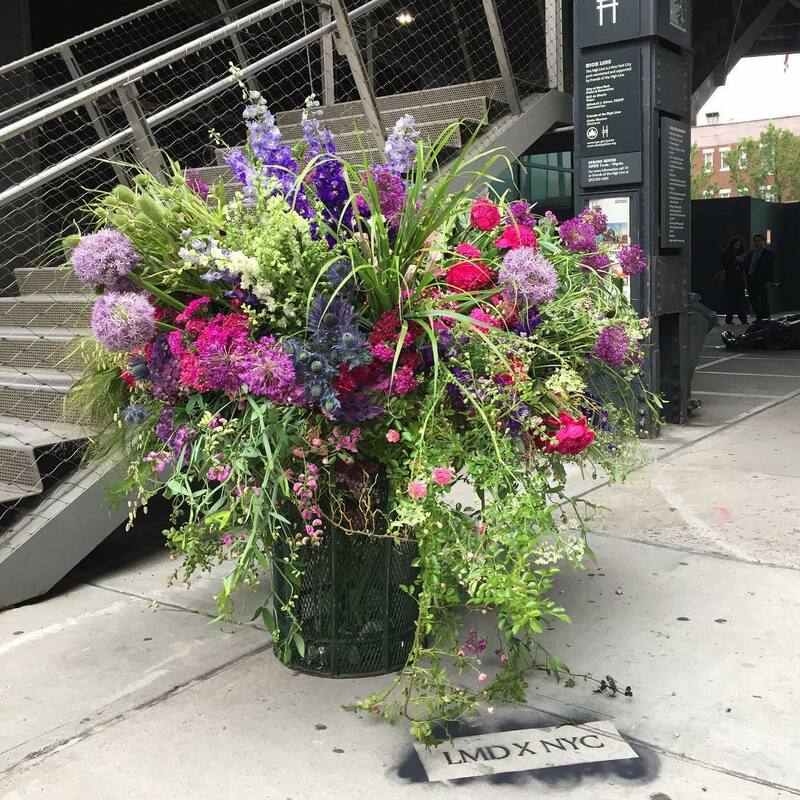 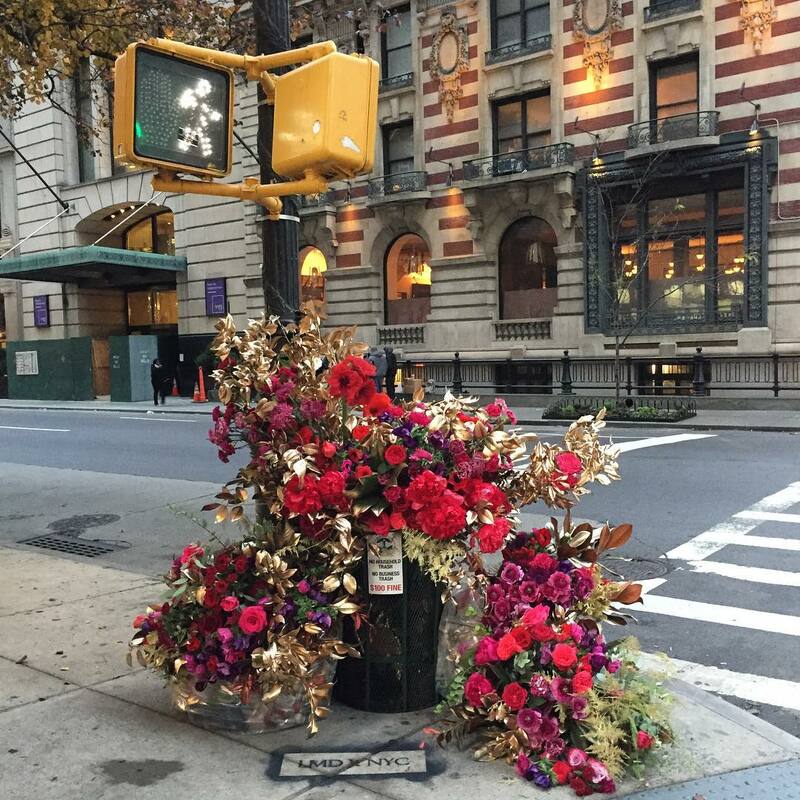 If you live in New York City—or lurk on social media even a little bit—chances are you’ve come across the following strange and wondrous sight: A huge, colorful arrangement of fresh flowers placed at a seemingly random location. 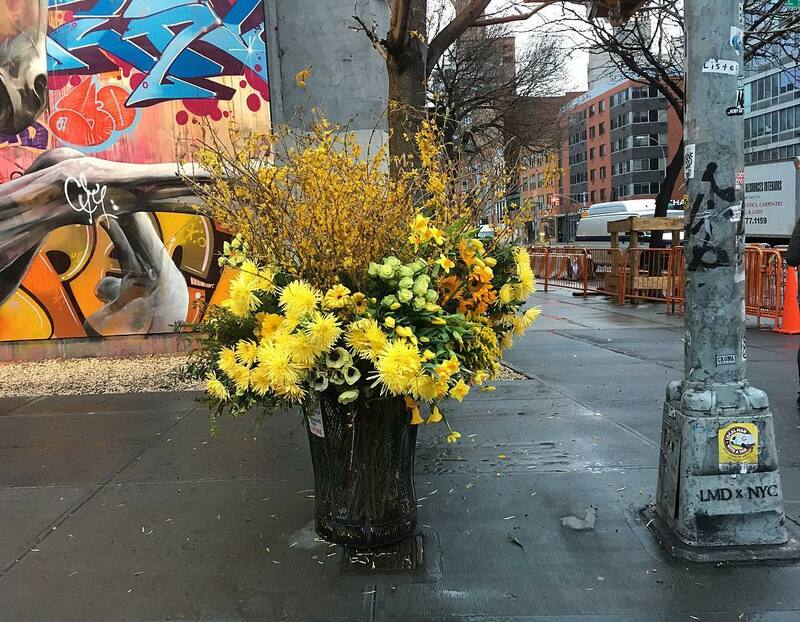 Perhaps a larger-than-life bouquet of forsythia and sunflowers bursting from an empty city trash can. 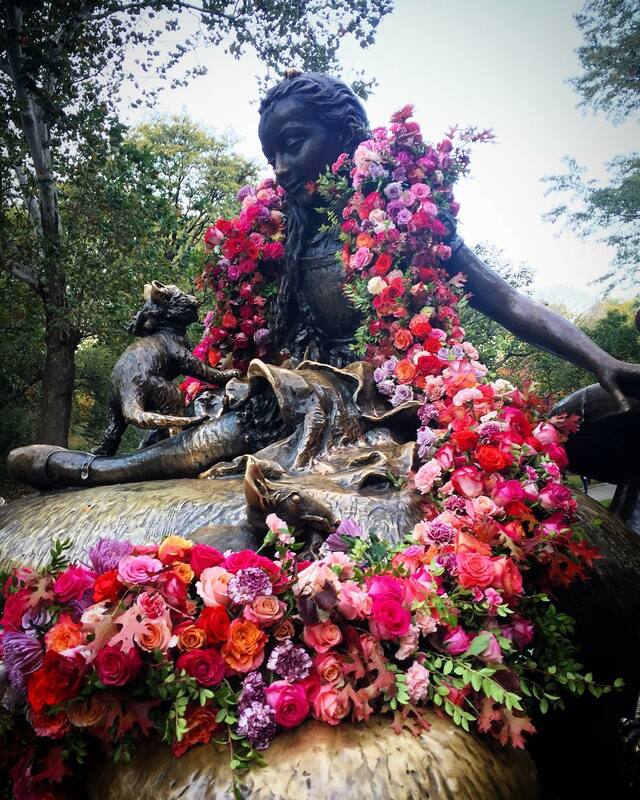 Or a mammoth garland of roses draped around a statue in Central Park. 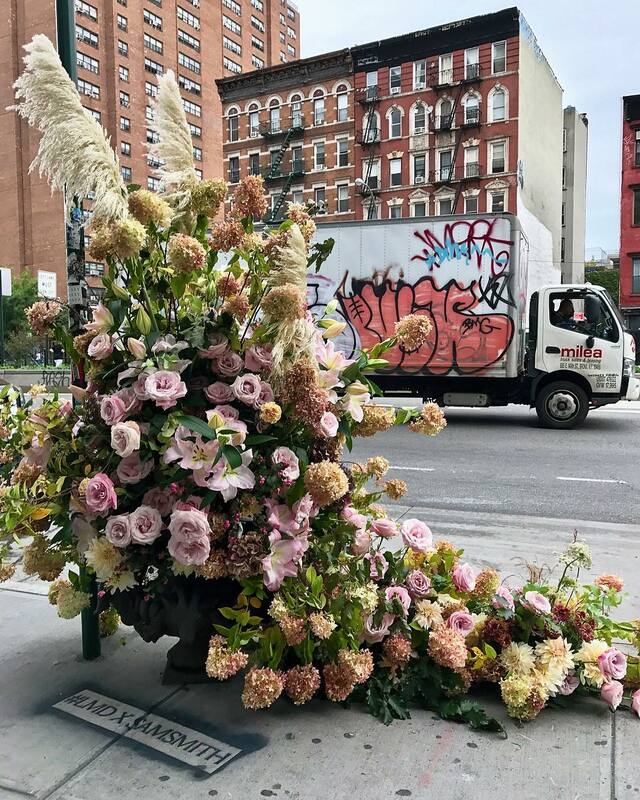 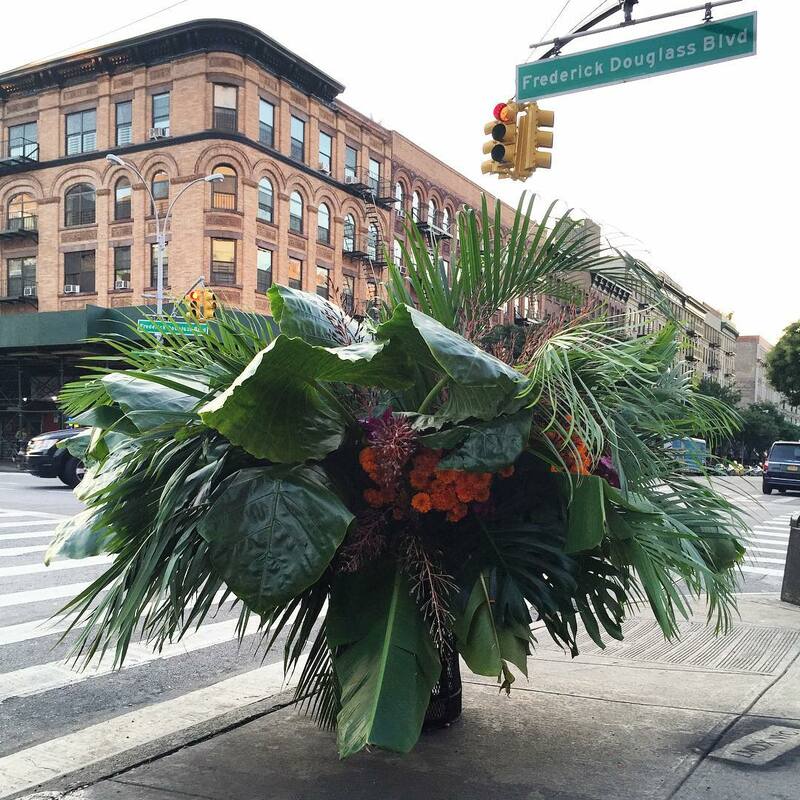 The temporary installations dubbed “Flower Flashes” floral designer Lewis Miller Design who utilise a mixture of post-event flowers and fresh stock to create the displays on street corners or around statues, reminding us somewhat of Geoffroy Mottart’s installations in Brussels. 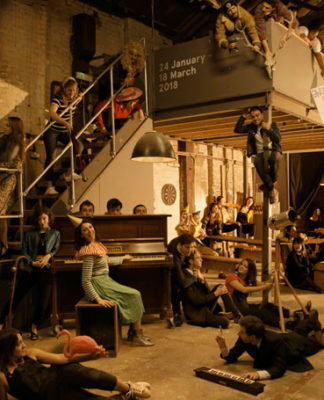 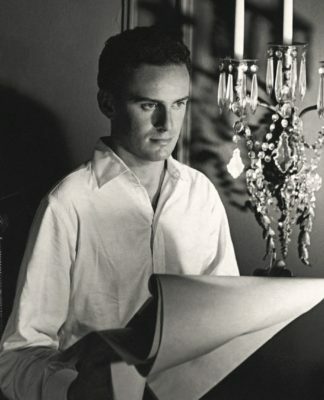 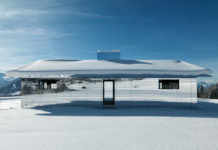 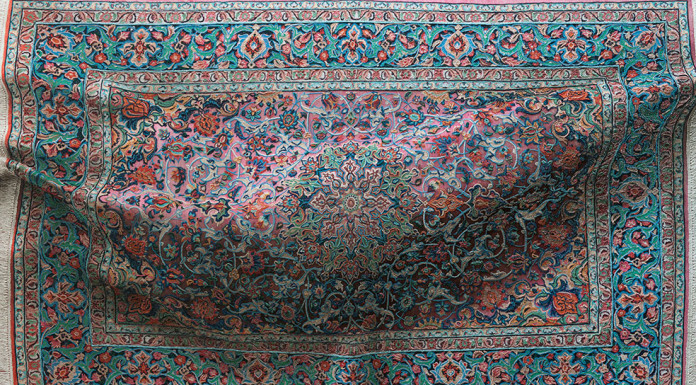 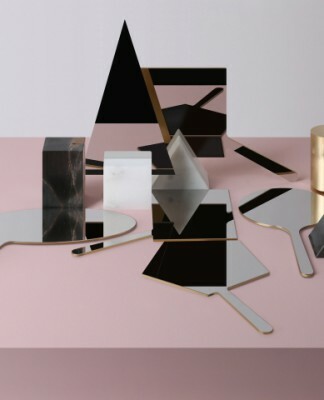 You can see more of Lewis Miller’s work on Instagram.